Join thousands of Seattle-area homeowners preparing for 2018 Spring and Summer remodeling projects! 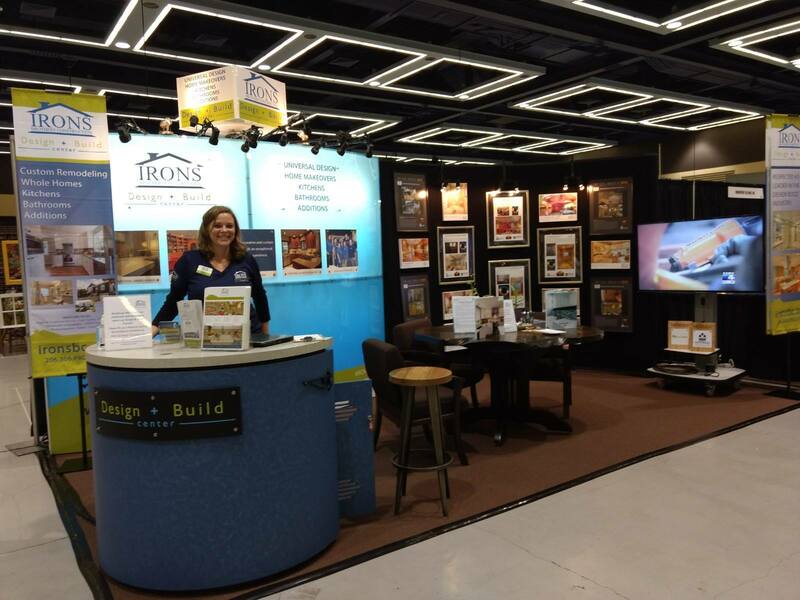 Northwest Remodeling Expo at the Washington State Convention Center is a can’t-miss event. Meet with the area’s top professionals, attend seminars, chat with the experts and collect ideas for your home.